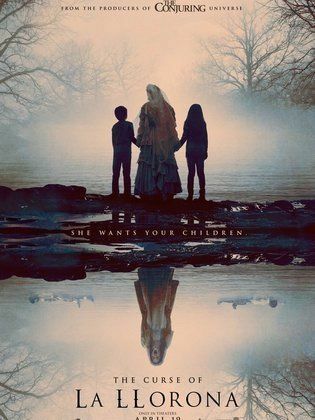 After ignoring the frightening warning of a troubled mother suspected of child endangerment, a woman and her own small kids are soon drawn into a frightening paranormal world and their only hope to survive the wrath of La Llorona may be a disillusioned priest and the occultism he practices to keep...Read more evil away. 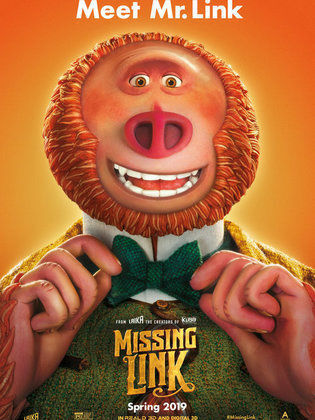 Sarah and her friends decide to spend the weekend in an old villa that she inherited. 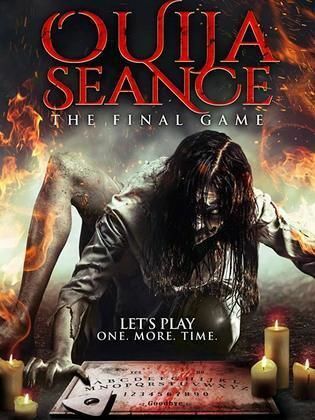 After finding a Ouija board, they unintentionally summon an evil force connected to the villa’s hidden secrets and face an unthinkable horror. 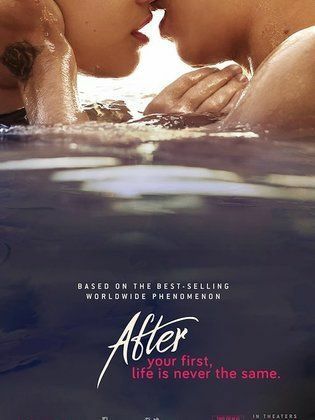 A love story between a director and a fashion designer that faces an unexpected turn in events, which threatens their love. 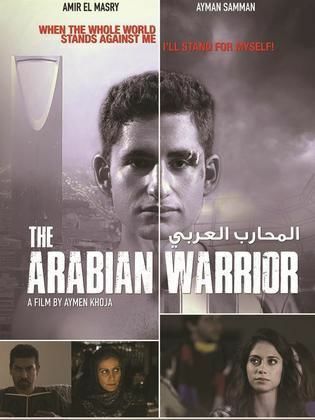 The movie follows a young Saudi man who lives in the United States and wants to play soccer while his father objects to it. At the same time, he faces many challenges in America because of his ethnicity. 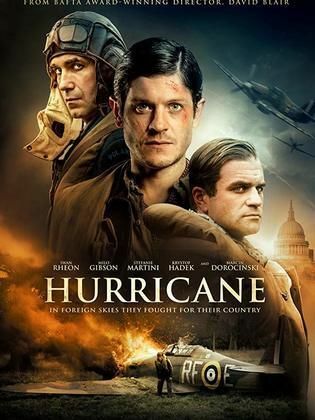 Kent, a Canadian air lieutenant who served in the Royal Air Force between 1935 and 1956 leads the Royal Air Force Hurricane Squadron 303 after the Polish pilots transferred the aircraft during the Battle of Britain following the Nazi attack in 1939, where Kent was able to drop thirteen enemy...Read more airplanes during the war. Violet is a shy teenager who lives in a small town and dreams of becoming a star. With the help of an unlikely mentor, she enters a local singing competition that will test her integrity, talent and ambition. 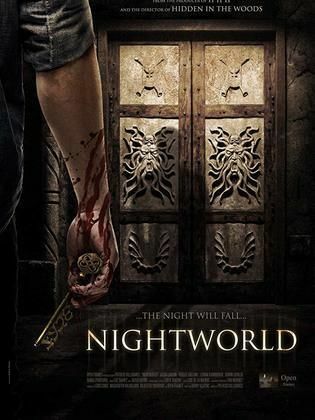 When a hit contract is put on a billionaire’s daughter to ring down a major crime syndicate, a mercenary team have to fight a group of assassins before the crime is committed. A pearl-fisher is forced to sell his boat to the wealthy man, Don Vincenzo. But this is not the worst part. Now Vincenzo wants to take his beautiful daughter Adrianna! The girl refuses that, but for how long can she resist? Police and gangsters serve Vincenzo... But money and power are nothing when...Read more the real love comes around. The Last Prince of Atlantis appears from the bottom of the sea, where he spent thousands of years in a stone coffin. 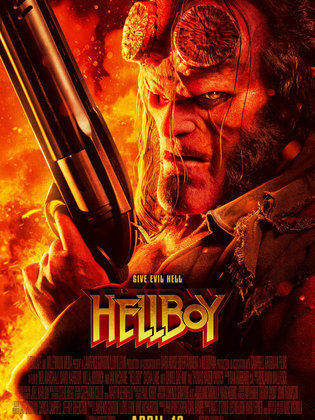 Hellboy is caught between two different worlds: the supernatural world and the ordinary human world and this time he has to face a witch from the ancient times who has sworn to take revenge and destroy the entire human race. 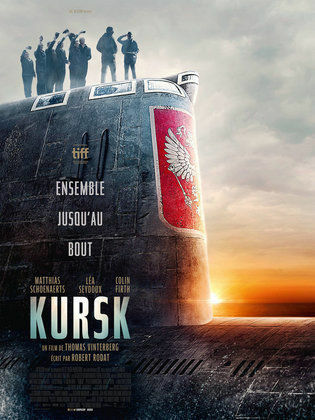 Based on the 2000 K-141 Kursk submarine disaster, during which 118 Russian soldiers were killed when the submarine sank during a naval exercise in the Barents Sea due to explosions inside of it. Twenty-three soldiers survived the accident and waited for aid while their oxygen ran out over five days...Read more because the Russian government refused any help from foreign governments before finally allowing the British and Norwegian governments to help save the soldiers. 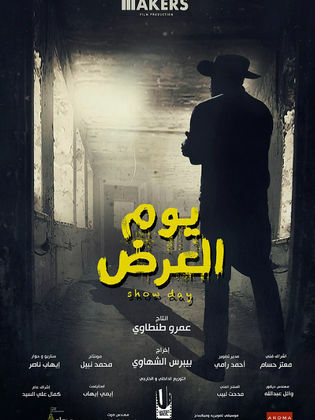 The film follows a major scam operation that takes place in one of the major theaters.